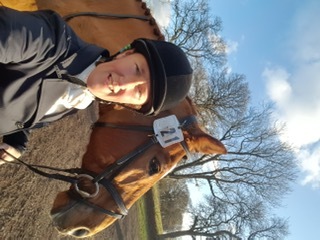 Jackie is a freelance instructor and frequently teaches at clinics for the Club and has been part of Bookham Riding Club and on the Committee for many years. 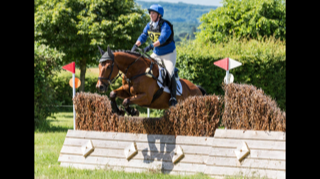 Jackie has competed a lot on her Lippizaner/Lusitano mare Bailina but is now very involved with the Retraining of Racehorses and the family have 3 ex racehorses to re-train and compete on. 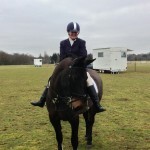 Jackie can often be found with one of her 3 daughters regularly competing in dressage, SJ and horse trials with her own ex-racehorse Gigawatt and her daughters’ horses, Chartplan and The Champagne Boy. 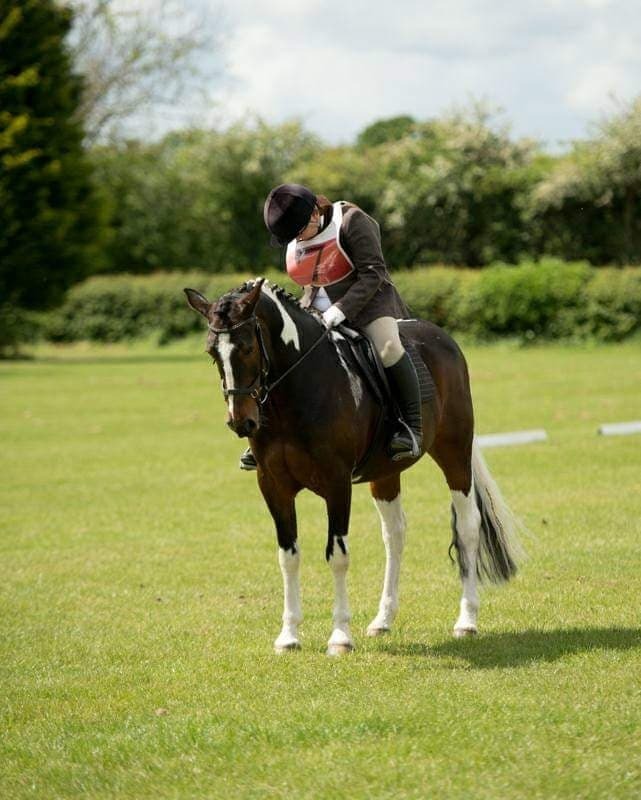 Stacey can be seen competing in all disciplines on her Veteran Appalosa mare, Sasha. Or progressing with training and competing with Panama, a Knabstrupper from Denmark. 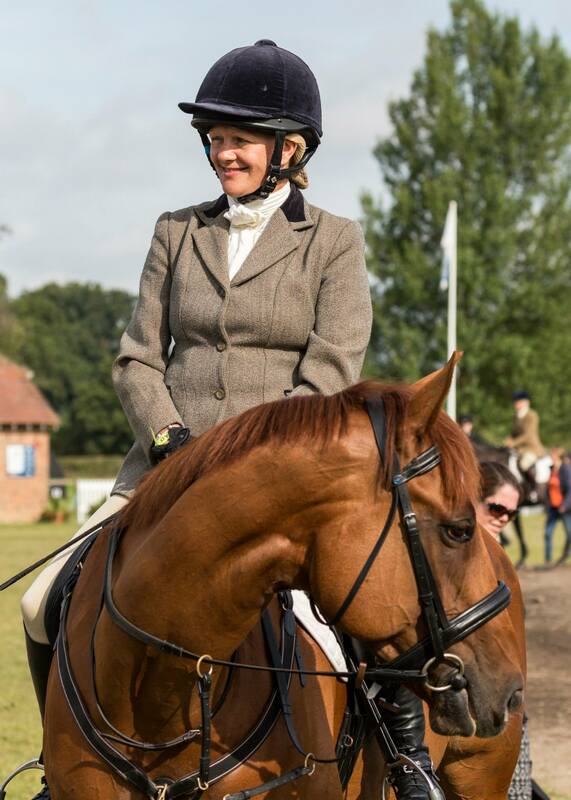 Sarah has been riding for some (sharp intake of breath) 35 years on and off and has owned Milo since he was 5. 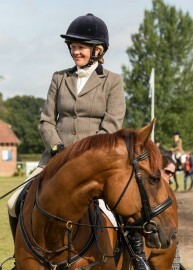 She has been a member of Bookham Riding Club for a number of years; a member of the Committee for most of those years. Milo & Sarah will often be spotted on our Endurance Teams. 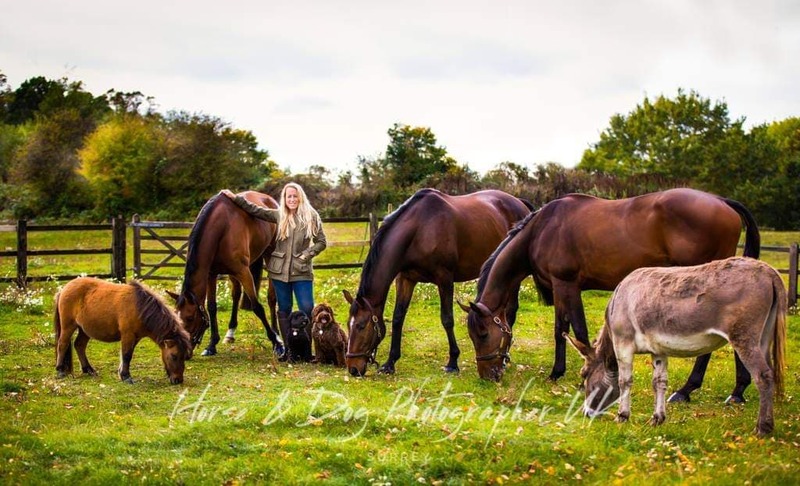 Clair has been a member of Bookham Riding Club for over 10 years and joined the committee in 2019. She has two ex-racers Miss Bounty and In the Stars (Spooky), and has a go at most things with them! 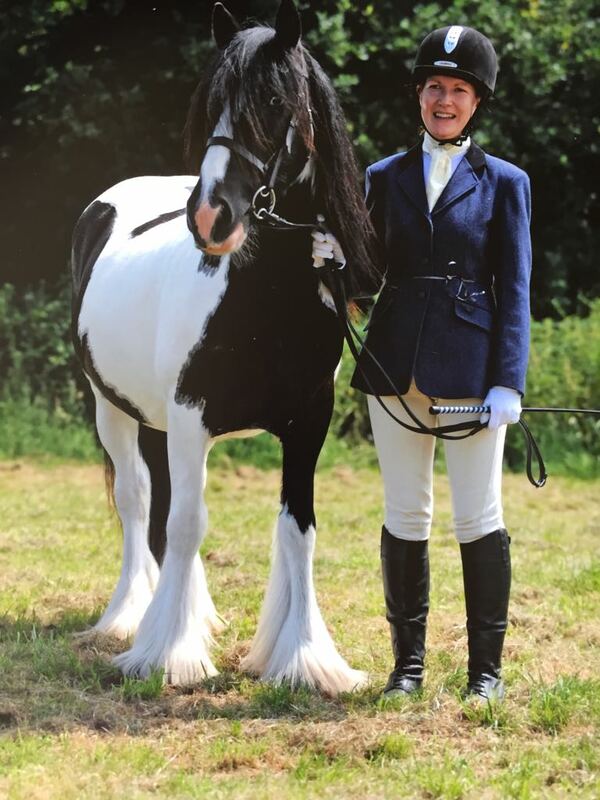 New to the committee for 2019, Nicola learned to ride largely as an adult and took the ownership plunge in 2016 buying her Cob mare Cupcake. 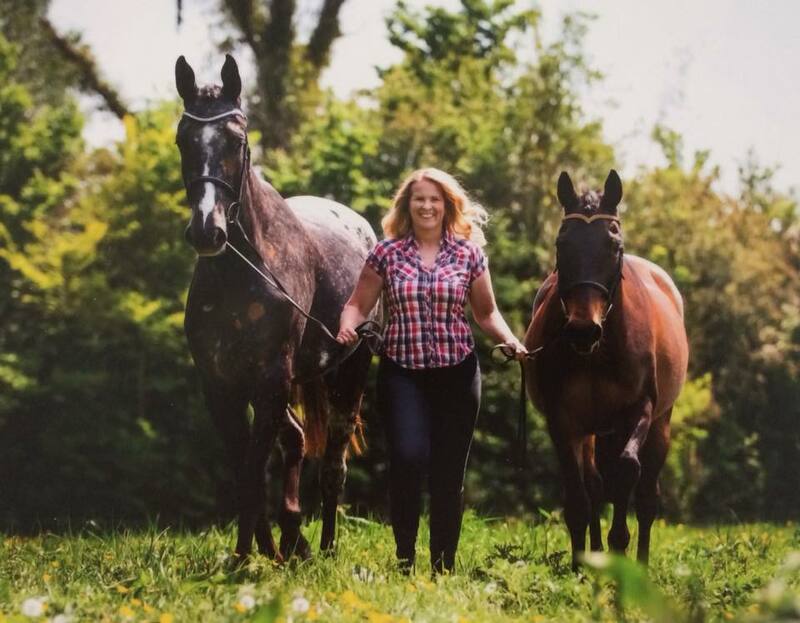 Despite a somewhat late start to horsey life, Nicola loves all things equine and what she lacks in experience she makes up for in enthusiasm and willingness to get stuck in to anything. Emily has been a member of Bookham RC for 5 years and is thrilled to have joined the committee. 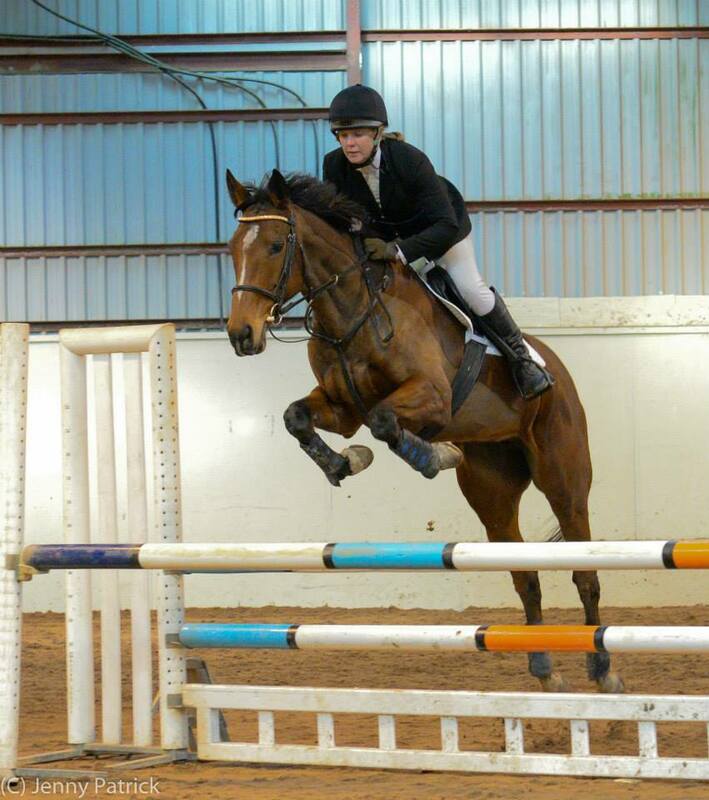 She will usually be found on her coloured ISH, Leo, competing for the eventing, show jumping and dressage teams. Her very old pony, Troy, has also been brought back onto the scenes and is loving having a bit of Bookham RC action too…! I have been a member of Bookham for a few years competing with my horse Billy along side my daughter Molly and her wonderful pony Caramel. 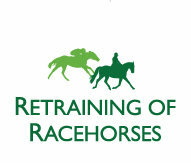 I am looking forward to future events with them and our new mare Ruby and hope to give something back to this wonderful Club by sitting on the committee this year. 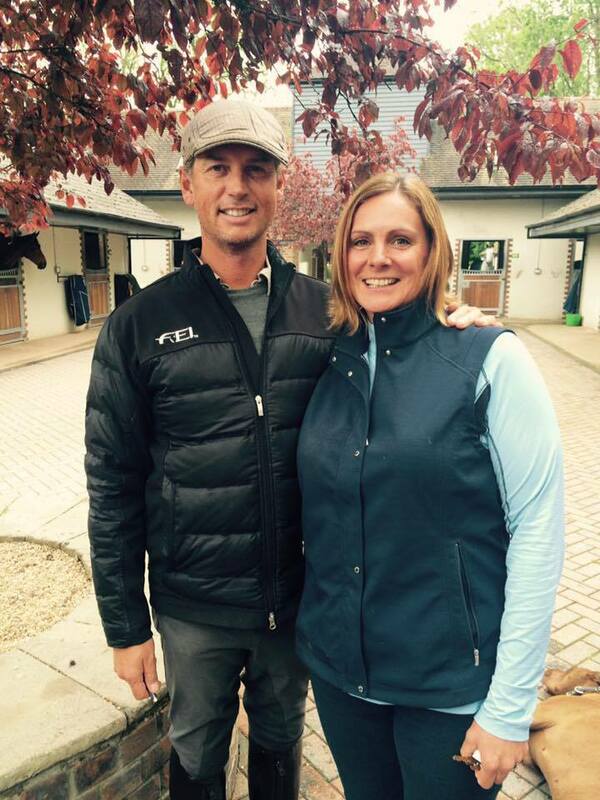 Kelly is SJ & HT Manager for Bookham Riding Club & has been a member & committee member for several years now. Coal has been Kelly’s partner in crime for the last 4 years & they can’t wait to represent the club in future team events. 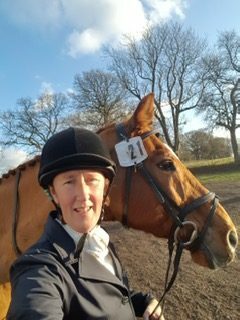 Tracy has been a member of the club for many years and is passionate about dressage and enjoys competing her Irish Sports Horse Grani, she also enjoys taking part in the many training sessions the club offers,. She is now taking on the challenge of Dressage Team Manager. 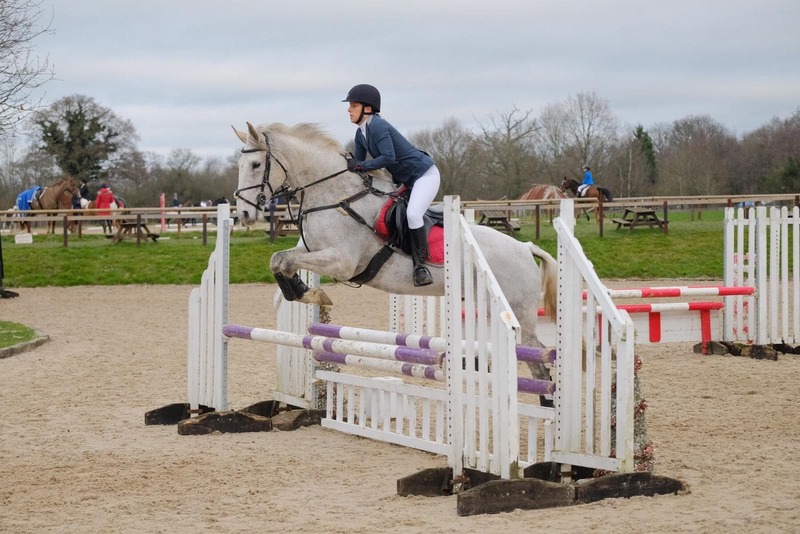 Anita has been part of Bookham Riding Club for a number of years and arranges invaluable training opportunities for both juniors and seniors. 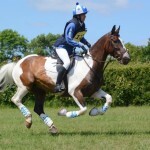 Anita will be seen with her ex racehorse Luna at numerous events and representing the Club in team events. Rachel has been part of Bookham RC for over 15 years and part of that time has been spent on the committee. 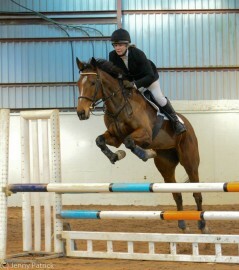 She often competes on her ex racehorses Dave & Prince, along with her ISH Bob, in a number of disciplines. She will often be seen on one of the Bookham jump teams.